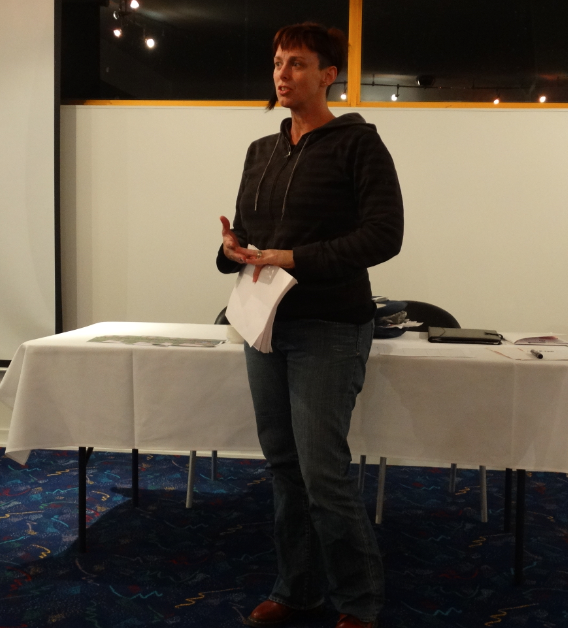 Carindale resident Kerryn Loose-Jones spoke at the June Carindale and Eastern Suburbs Community Forum on Wednesday night at Pacific Golf Club regarding the sale of the Whites Hill State College oval. She says that the responses locals are receiving back from the Minister of Education’s office contradict the willingness shown by the local state members to support the voice of the community on the issue. The office of John-Paul Langbroek the Minister of Education, Training & Employment has said that the land is “surplus to requirements”. State Member for Chatsworth Steve Minnikin and State Member for Greenslopes Ian Kaye have said that the sale is not yet a done deal. Ms Loose-Jones urged forum attendees to contact the local members via letters, emails and phone calls. “I guess they hear silence as agreement with what they are doing,” she said. Many locals currently use this greenspace for activities such as for interschool sport (Gateway and Lytton districts), tai-chi, personal training sessions, football with the kids and the like. 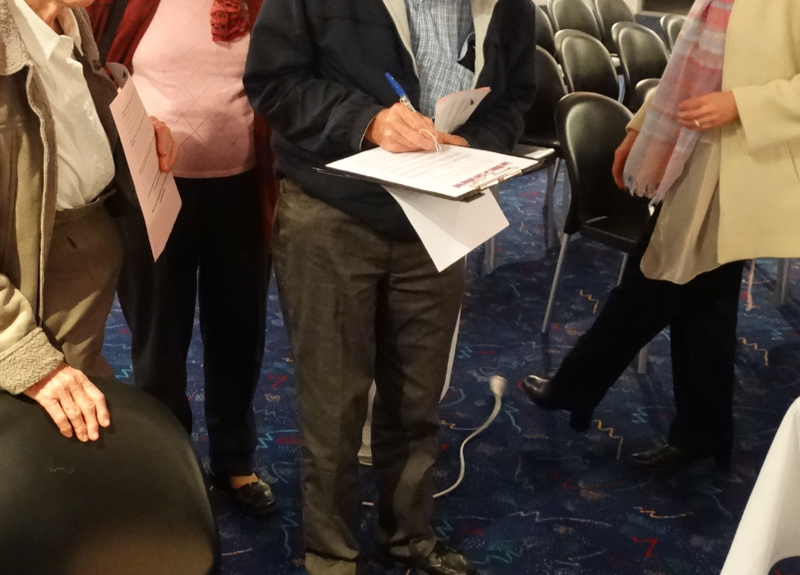 The Whites Hill Community Action Group has been presented with more options for further use of the land. “There has been interest expressed from a soccer club that currently use the Whites Hill Recreation Reserve, as well as the Clem Jones Centre, to make use of the oval,” Ms Loose-Jones told the group. The school wants to include the community in the use of the oval by making it available for multiple uses by local sporting clubs. They are also looking at the beautification of the grounds to improve the corridor that forms between Oates Hill and Whites Hill and includes Stephens Creek. The Bulimba Creek Catchment Coordinating Committee (B4C) is interested in assisting with some native landscaping and incorporating a kids playground area with a sensory garden around the peripheries of the greenspace. This is to help maintain the core of this nature corridor for the wildlife while also opening it up to the use of kids and families. “If it does go into town houses, how long are we going to have construction noise? How many parents are going to be turned off enrolling their kids into that school? That’s not good for kids trying to study or do year 12 exams,” Ms Loose-Jones said. 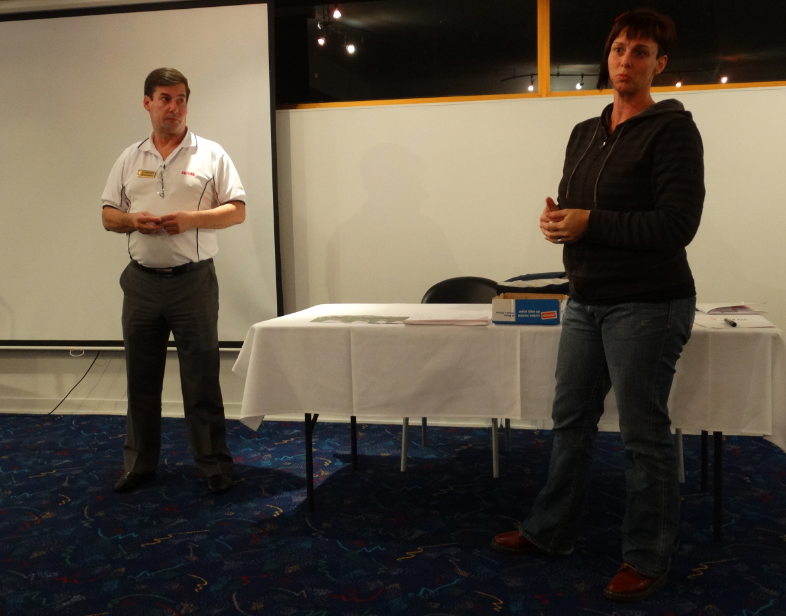 Glenn Millar (Carindale Community Forum founder and host) and Kerryn Loose-Jones. Glenn Millar, the Carindale Community Forum’s founder and host, says he thinks schools need to rent their school facilities to get income to help pay for their general expenses. He says the oval issue could be a tough wake up call for a lot of schools. “It flows into this whole concept of the Queensland Plan and trying to do things smarter. More and more schools I think need to probably realise that they got to make these ovals multi-function,” Mr Millar said. Wayne Cameron of B4C has struggled to find out more about the 118 proposed sell-offs (which includes parts of school land as well as school closures). “He’s [Wayne Cameron] asked the department for a list, which they’ve given him a list, but they didn’t tell him where they were,” Mr Millar explained. “A little frustrating that you can’t get decent information and be upfront and say, “ok, here’s the addresses and where they all are”, to find out how many schools are possibly going to be affected in Brisbane,” Mr Millar says. WHSC and the Whites Hill Community Action Group are trying to organise a family fun day involving sports displays and a “Save the Oval Cup” on Sunday 14th of July to raise awareness of the issue. Once the event is confirmed, we’ll have it listed on our What’s On page. Something you would like to add to the discussion? Or have questions for politicians or the action group? Share them below. 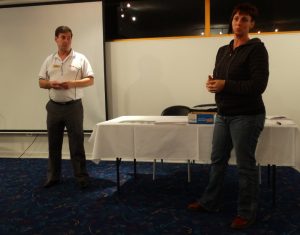 I was at this forum that Kerryn spoke at. They should not sell the oval. They should start preserving things like this now.